Cinema is Forever! : Mumbai 2011 Day #4: Thanks, Cinema! Mumbai 2011 Day #4: Thanks, Cinema! When you watch several movies in one day, each from different part of the globe, the cultural perspective you gain is incredibly interesting. Without physically travelling, you get to know about people and places and practices that amaze you. This, at least for beginners, can be one of the greatest motivations to explore world cinema. So a person like me, who has never traveled abroad, watches 'Death is my Profession' (2011, Iran), 'The Mountain' (2011, Norway), or 'The Mirror Never Lies' (2011, Indonesia), three different stories set in different socio-cultural spaces, he can not feel anything but fortunate. Each such experience only enhances our perspective of life and being alive. For me it was not a documentary or a dance-movie, it was perhaps one of the most inspiring experiences of my life. 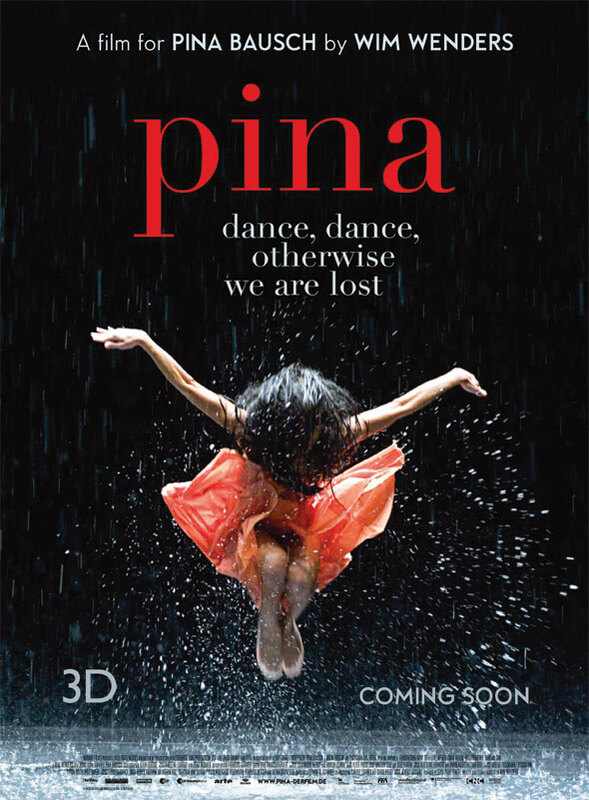 I envied those talking about Pina, her proteges and colleagues, because I never had the fortune to spend any time with someone like her in my life. And I did dare to aspire for a fraction of her passion and hard work. Though I should be the worst dancer alive, the movie affected me on a more general level, at the level of a man's spiritual relationship with his life's passion. Please watch it as soon as you can. Some things might just change within and around you. Amen!